If you truly want to experience the mystery that is South America, visiting it as a tourist will never be enough. To experience South American heritage, culture and uniqueness requires a person to completely immerse with the people of these countries, to really know them from the inside, as an insider. There are many different ways to do this. 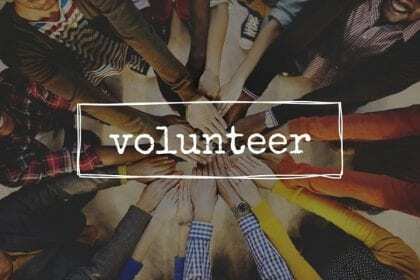 Studying Spanish, working at a local company or, what brings us to today’s topic, participating in a volunteer program. In all of them, you will get a very close contact with the local people and a deep knowledge of their culture. Help people most in need altruistically. Give back to society the benefits it brings us by being part of it. Improve environmental conditions and the future of the planet. Create new relationships and make new friends. Finding our purpose in life. Acquire or perfect new skills and knowledge. Obtain a recognition or diploma. Implement social tasks in our work area. To better understand the culture and language of the social groups we work with. Develop and implement new ideas with a social background. Why volunteer in South America? One great way to become a part of South America is to volunteer in some of the important programs going on all through the year as a volunteer. All over Peru, Ecuador and Bolivia, hundreds of outreach programs are going on which are trying to help the disadvantaged population of these countries. Almost all of these outreach programs eagerly accept volunteers from all over the world to work with them. 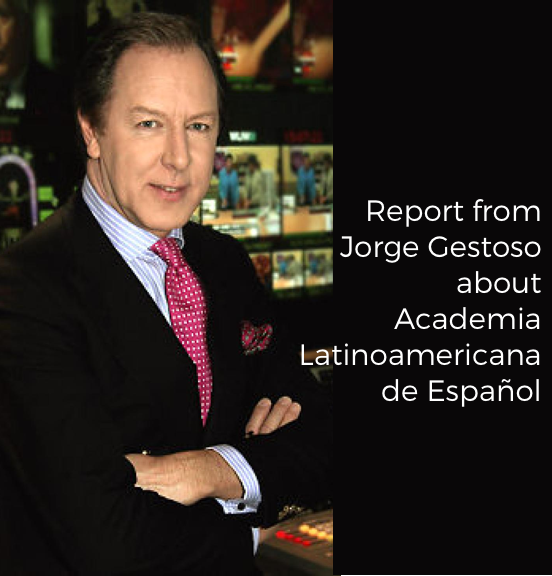 Academia has always been very committed to solidarity values and to the countries of South America where we have schools. For this reason, we offer a wide range of volunteer programs in Ecuador and Peru, as part of our Spanish courses. Learning Spanish is an important part of these programs, since it is the language spoken by majority of the people in these countries. Since Spanish is taught in a number of high schools and colleges around the developing countries of the world, this is not a problem for both the volunteers and the program management. While many of these outreach programs work with the youth to make them capable, skilled and to educate them, some programs are dedicated towards health or environment. Other programs work with the indigenous groups to know more about their cultures and lifestyles. In addition, we offer several internship opportunities for those interested in living the South American labor market experience firsthand. Some of the projects working with the youth of the society include Center for Children and Teenagers in the Park, which works to prevent drug and alcohol abuse in the society and Children of the Street, which works to provide psychological support for children who has been abandoned. The Down Syndrome Center works with children with Down syndrome and the Elementary School at the Beach program teaches the children in a fisherman district English and helps them with homework. All of these programs are generally 2 to 4 weeks long and are always accepting volunteers. In the same way, some of the Health Programs work with children with disabilities, giving them therapy and entertaining them, under the Children’s Hospital Play Place Program and the Rehabilitation and Medical Specialties Center for Infants. Home for Young Mothers gives some much needed support to young mothers and their newborn children. The indigenous community is one of the most important parts of South American culture. For this reason we offer our students the opportunity to work on development projects in indigenous communities in the Amazon as well as in other parts of Ecuador and Peru. Nature in South America is as exuberant as it is fragile. For this reason, our students have the opportunity to participate as volunteers in environmental conservation projects both in ecological reserves such as the Amazon and Galapagos, as well as in urban animal protection projects. 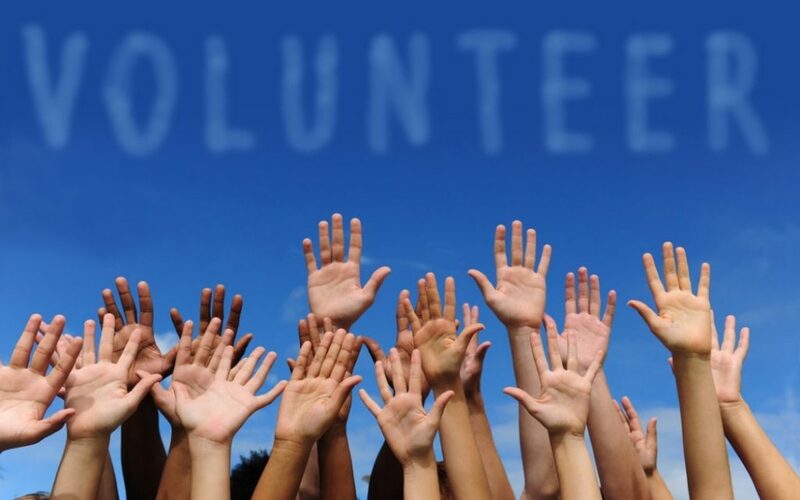 Professional Volunteer’s Programs, includes working at Radio KRM, the marketing department of LatinoSchool, and under a dentistry program. All three of these programs are 4 weeks long and take volunteers all through the year. Volunteering in these programs are not only a great way to learn about these countries but also to understand the people living here too. Not many continents of the world house so many groups of people all beautifully different from each other. Only by working closely with them day after day is it possible to become close to South America. Whether you are interested in working with children or women, or with indigenous tribes, or even in restoring its ecological wonders, it is all possible through many of these outreach programs. So come up and volunteer today. By giving a little of your love you will be able to truly live South America and learn its culture and language as you never imagined. A great adventure awaits you!. 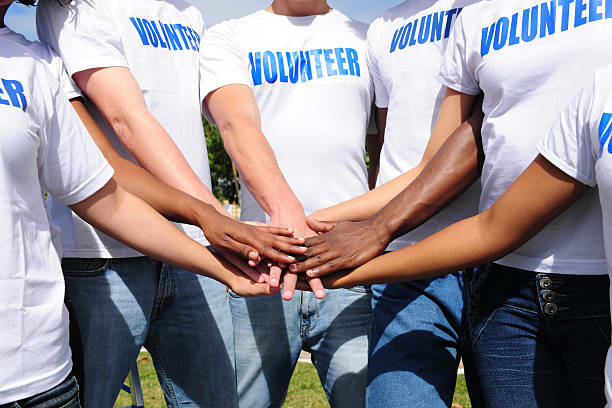 Learn about our volunteer programs and find out more.